A quick little post tonight in tribute to all the kind people of the world. 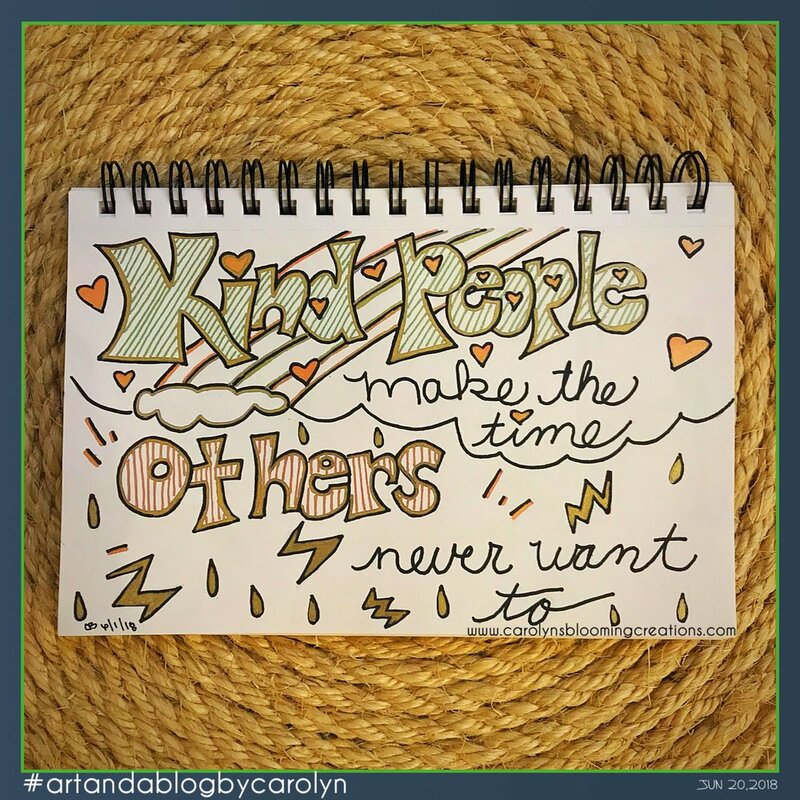 Thank you for carving time out of your day to be kind to other humans. I've known very kind people and not so kind people, and I like the kind people better. Who doesn't? My friend Heather Atkinson who always makes sure there is an organic or Non-GMO food at her house when I come for a visit or for a party. This simple gesture warms my heart in ways she could never imagine. My sister-in-law and brother-in-law, Susie and Garret Messer. They both are two of the most supportive people in my husband's and my life. Susie's occasional phone calls to us both just to check in on us and tell us we aren't being "crazy" for our new life decisions all come from a place of unconditional love and we are grateful for that. They are both fantastic parents, raising our niece and nephew to think for themselves and teach them how to be kind to all people. We are grateful to have them both in our life. What do all these people have in common? Time. They all take a few minutes out of their day, despite their busy lives, to take the time to be kind to another human. They don't ask for anything in return. They are just kind humans who give the gift of time to another human. And time is one of the best gifts you can give to someone.